Well, you know that we are not supposed to hear from anyone but the followers of Srila Prabhupada. And amongst the followers of Srila Prabhupada, there are followers on different levels but many of them have some maturity, more or less. 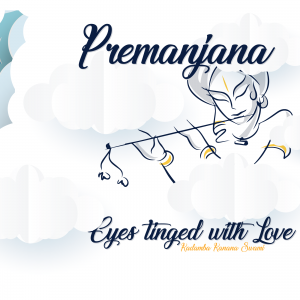 It is said in the Bhagavatam and also repeated in Caitanya–caritamrta that as different birds fly on different levels in the sky, different vaisnavas have different levels of realization. So when a very mature vaisnava speaks then we know that those words carry more weight. 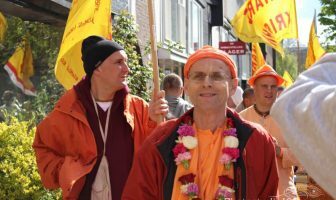 When a less mature vaisnava speaks then we appreciate it but sometimes he may say something (and we may think) No, I don’t know about that… I have heard that differently… hmmm. 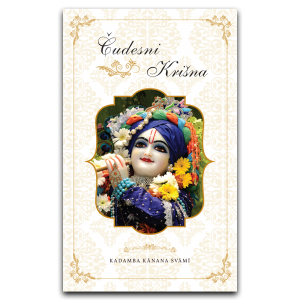 So in the end, something that is not a common standard based on Prabhupada’s books then you keep that on the shelf and you have to get it confirmed from some senior devotee before you really believe it and that is not disrespectful! There are speakers who are sincere but who are not the most experienced. 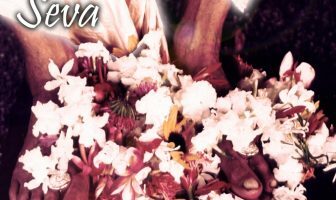 They know some details but may not get it a hundred percent clear, that can be but then a most senior vaisnava can and must clarify. That is fine… there is no need to worry about it! I know some devotees who get very worried and will not hear from anyone who is not pure. 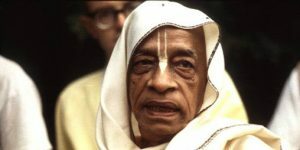 They will hear only from Prabhupada… they stay in their room and listen to lectures from Prabhupada. 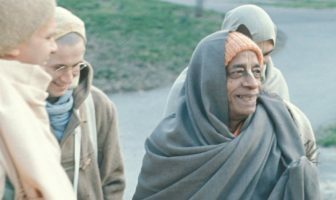 But that is not what Srila Prabhupada said… you did not listen to Srila Prabhupada because Prabhupada said that we should hear from each other speak about Krsna.